With the focus on showcasing Hawaii born talent at what is Hawaii’s most iconic wave, here is the shortlist of 10 athletes selected for the Pipeline Invitational in memory of Duke Kahanamoku. However, with the option of more time for this unique showcase, we have identified a further 6 athletes who remain on the Alternate list should we be able to expand the exhibition event and showcase a few select internationals in the mix, as well as some additional Hawaii talents. The prestigious Opening Ceremony will take place on the 3rd January at Ehukai Beach Park, with the holding period going from the 4th – 16th January. 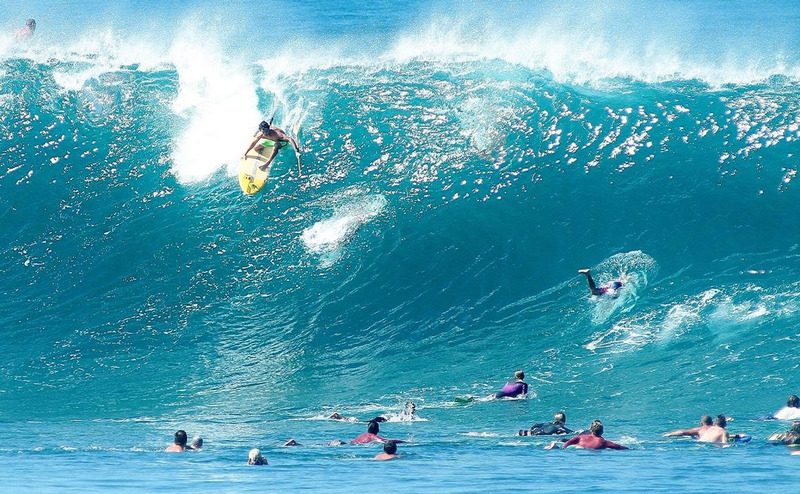 As always, Oahu’s Fabled North Shore will play host to the World Championship Tour Opener, bringing the World’s best back to hawaii to kick off a new and exciting season for the Stand Up World Tour. 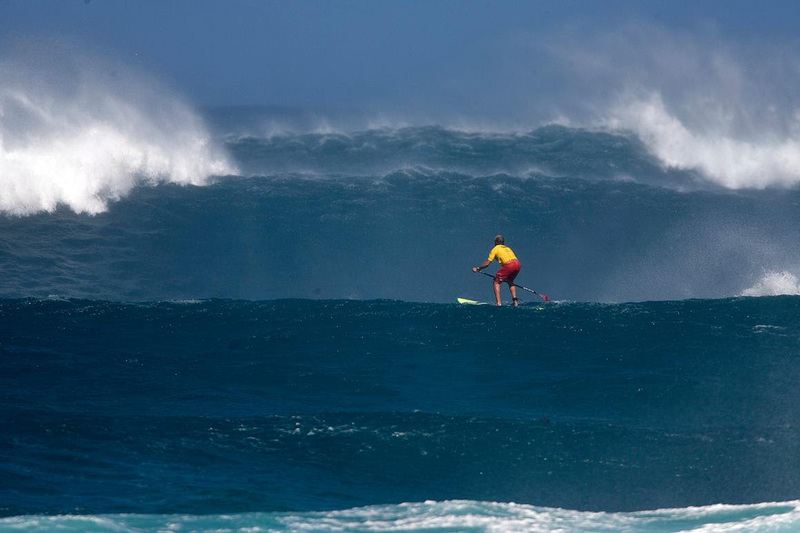 It will all start with the Turtle Bay Women’s Pro on the 4th February (holding period ends on the 10th), then the Na Kama Kai Youth Challenge and Clinic on the weekenf of the 6th – 7th February and then of course the 7th Annual Sunset Beach Pro with a holding period from the 8th – 20th February. All new for 2016 will be the Waterman Invitational to be held alongside the Sunset Beach Pro through the holding period, with final Invites to be announced for this prestigious multi sport (SUP / Longboard / Shortboard) event early January. As we prepare for the official launch of and announcements for the new look World Series for 2016, we are excited to release the key locations for the 2016 World Championship Series, that will test the very best Racers in the world across a complete cross section of conditions. 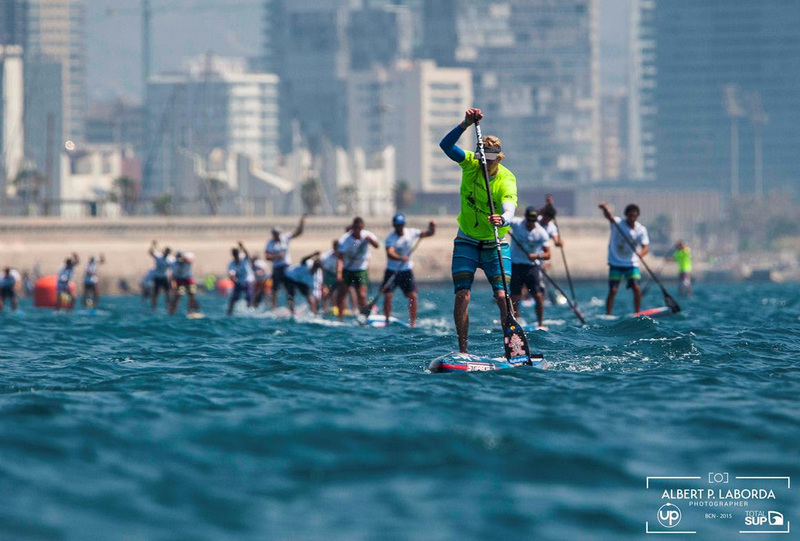 From flat water battles, to pumping surf, the World Series will boast it all, complemented by the most competitive and exciting racing imaginable. It has been an incredible journey this past 6 years as we have built and developed the Stand Up World Surfing Tour & Racing Series to stand alone as a legitimate global platform for the very best athletes in the world. 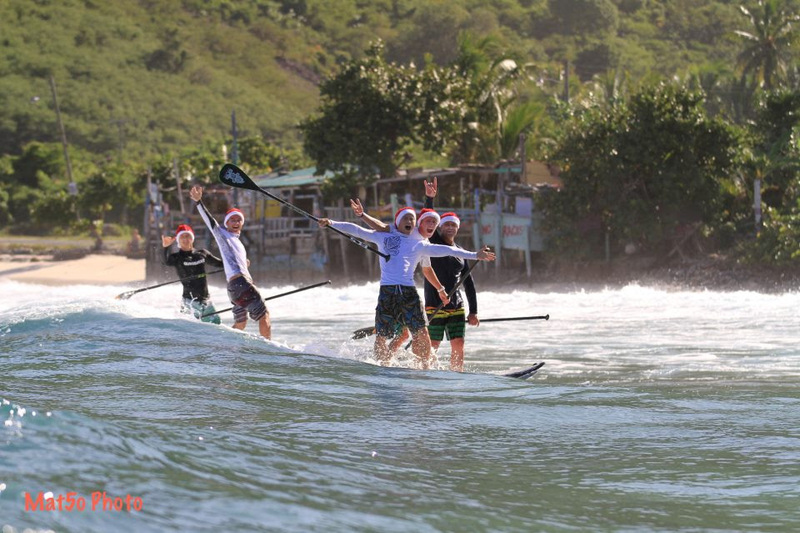 As we are on the eve of a great transition for the Waterman League and look towards a new era for the sport of Stand Up Paddling as a whole, we look back at some incredible memories from all over the world and moments that embody the spirit and ethos of what the sport and this platform is all about. We have watched the rise of World Class athletes, and a level of performance that I don’t think anyone could have anticipated back in 2009 when the World Tour was born. Perhaps more importantly though, we have witnessed the development of a tight knit family, an ever growing group of individuals that are there for each other and have bonded through their love for the sport and the Ocean. We are truly proud to be a part of this. As we come to the end of 2015, we celebrate our deserving World Champions (Caio Vaz, Izzi Gomez, Kai Lenny & Candice Appleby) and all our incredible athletes from all four corners of the world. We are excited to ramp up to what will be a groundbreaking year for both the Stand Up World Tour & Series in 2016 and to releasing Official Announcements at the beginning of January. Previous articleStandup Paddling In Caves 400 Ft. Underground!